Velveteen Dream is a very outspoken guy and he is known for letting things go. Everything he puts out on social media seems to make a statement and this is no exception. Dream recently tweeted that he knows his worth and he is not booked for the next NXT TakeOver special in Phoenix. This obviously didn’t sit well with him so he’s refusing to work and WWE isn’t allowed to use him or his likeness until they can come to an agreement. This is an incredibly interesting development and although you never know if something is kayfabe, Dream seems to be getting some real heat over what he puts online. 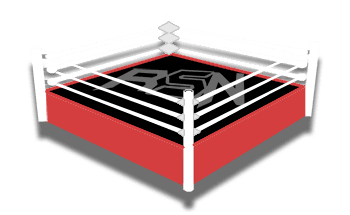 We will keep you updated on all future Dream developments here at Ringside News.